After launching Realme 3 last month, the Chinese phone manufacturer is all set to launch the Pro version of Realme 3 phone. 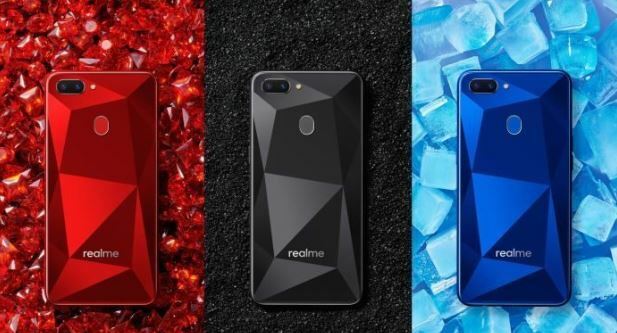 The company confirmed at the launch of Realme 3 that the ‘Pro’ version will be introduced in April. Additionally, the company has been teasing the new smartphone for the last few days. Now, Realme’s India CEO – Madhav Sheth took on Twitter to share an invite for the smartphone that will be launched on April 22. OnePlus 6T Price Comes Down To Rs 33,499 During Amazon Fab Phones Fest Sale; Get Discount of Rs 4500 Before Its Gone. The launch invite shared on Twitter confirms the launch of Realme 3 Pro on April 22. The invite comes with a tagline of ‘Speed Awakens’. The new Realme 3 Pro smartphone will be launched at an event in Delhi that will be held at Delhi University Stadium. It is speculated that the company is eyeing to target younger set of audience particularly college students. As a reminder, the Realme 2 Pro was launched last September at an event in Amity University which was also intended for younger audience. Amazon’s Fab Phones Fest Sale 2019: Apple iPhone X, OnePlus 6T & Other Smartphones Will Attract Customers With Huge Discounts During the Sale.